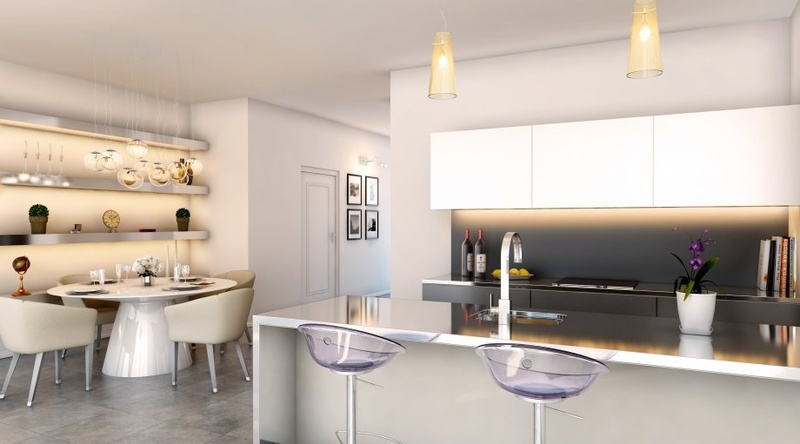 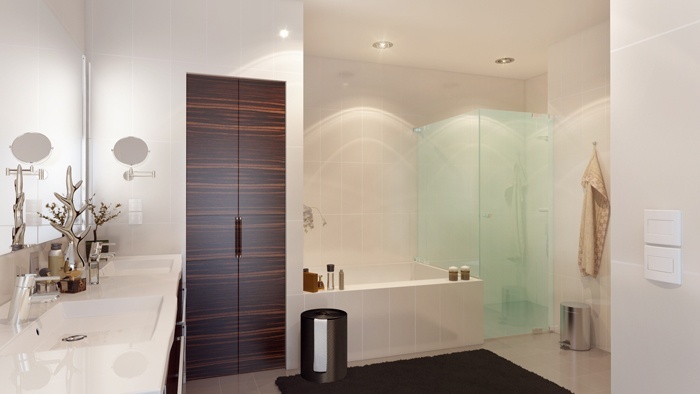 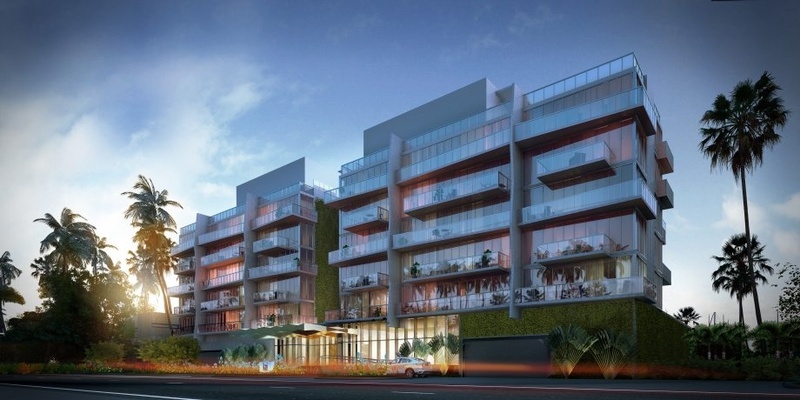 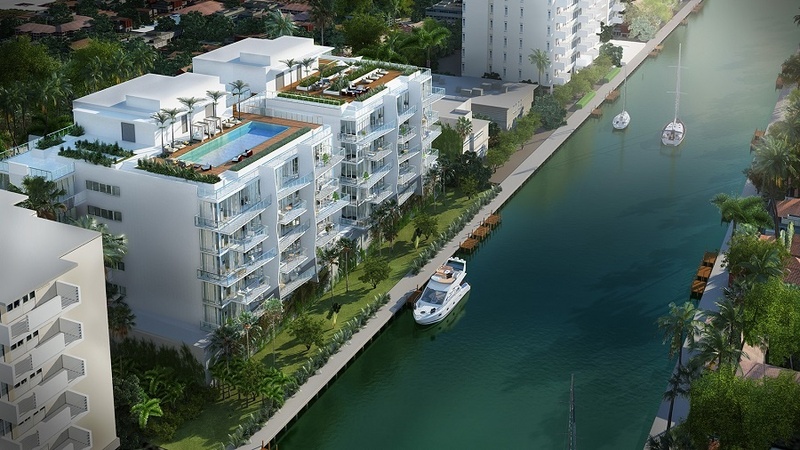 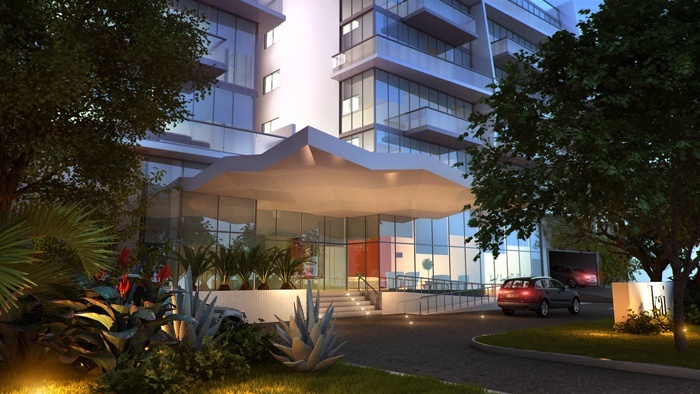 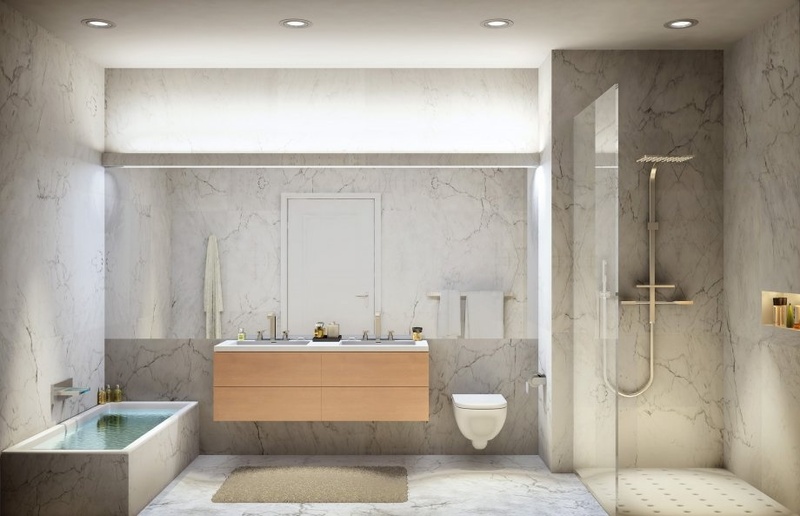 Kai at Bay Harbor Islands | NEW condominium and condos in Bay Harbor Islands, Miami Beach. 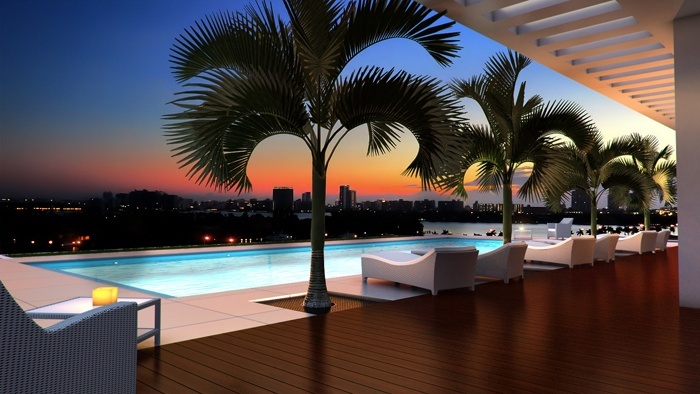 Kai at Bay Harbor Islands condominium sales. 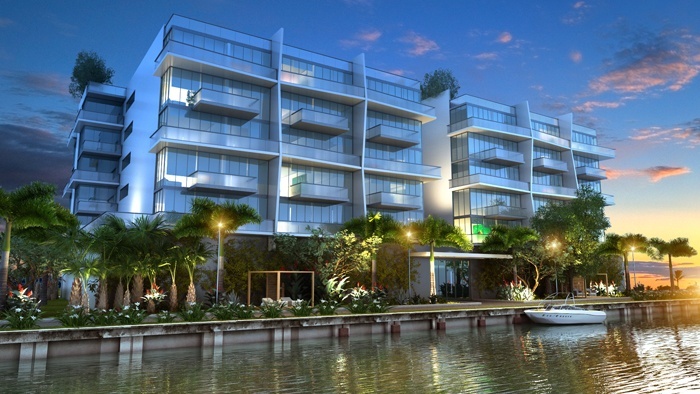 Now open as of 2016 on the water in Miami Beach's Bay Harbor Islands - The Kai at Bay Harbor Condominium. 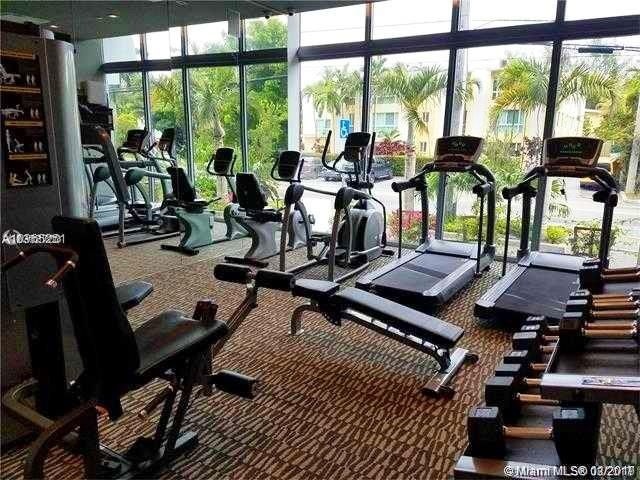 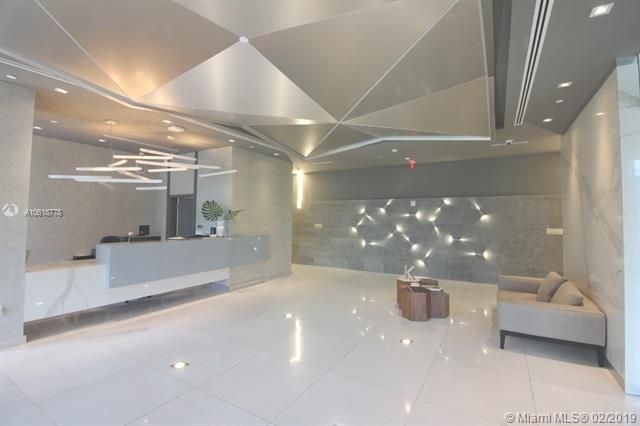 An exceptional location, directly on the water in Biscayne Bay and just a few minutes from the beach, Bal Harbour Shops, and so much more that Greater Miami Beach has to offer. 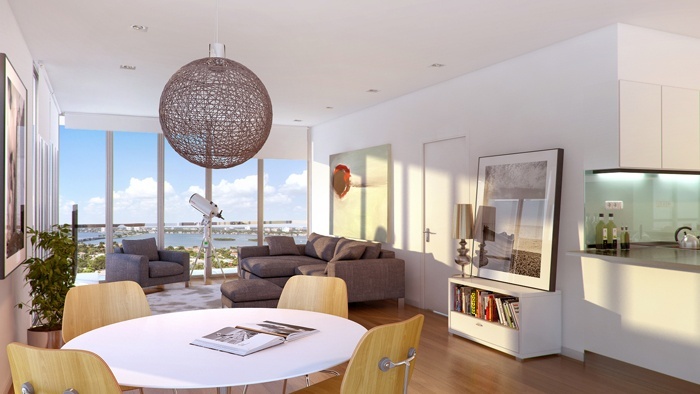 Kai at Bay Harbor Islands offers beautiful surroundings and leisure both within your condominium home and easily within your immediate reach. 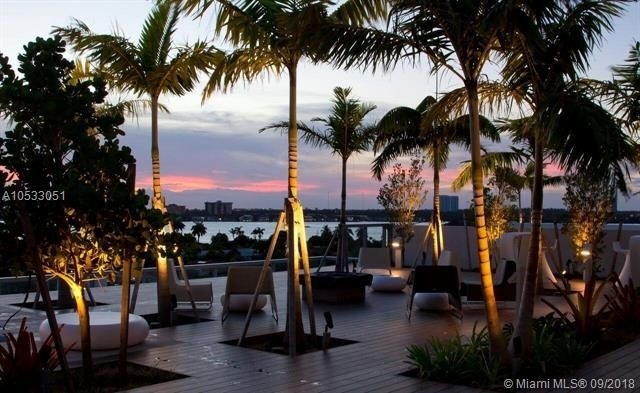 This boutique styled 7-story architectural gem in Bay Harbor Islands consists of only 58 spacious and bright one-, two- and three-bedroom residences ranging from 1,100 to over 1,800 square feet in size under air, with large balconies and terraces for additional living space and entertaining. 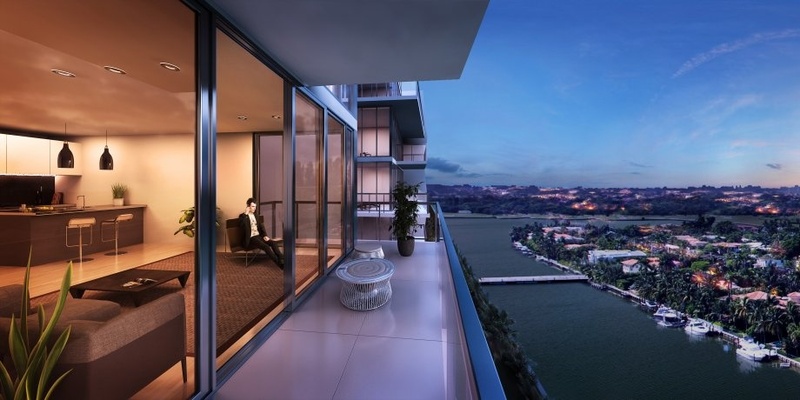 Residences are available as either waterfront or non-waterfront residences. 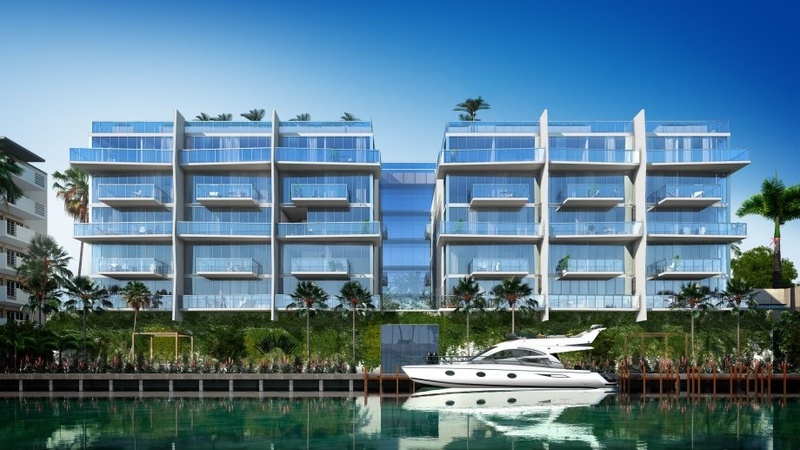 Staying true to its boutique fashion, the Kai at Bay Harbor condominium features innovative architecture and world class design. 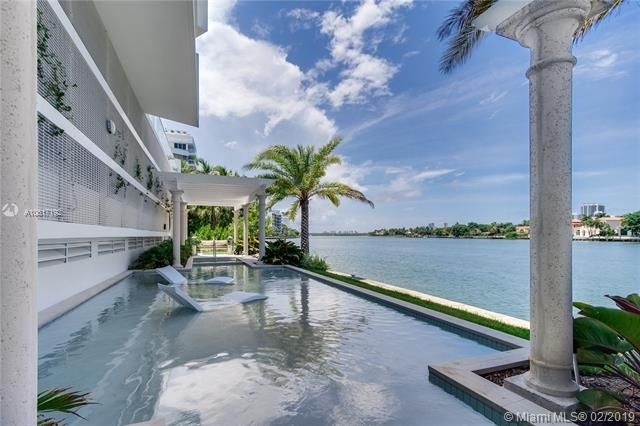 An exceptional Bay Harbor Islands condominium property to call home. 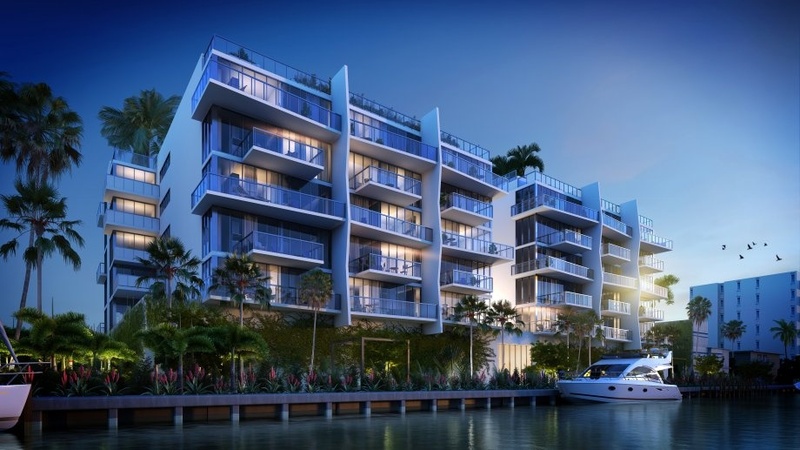 Boat owners will find the dockage to be offered, as a highly sought after feature here at Kai at Bay Harbor. 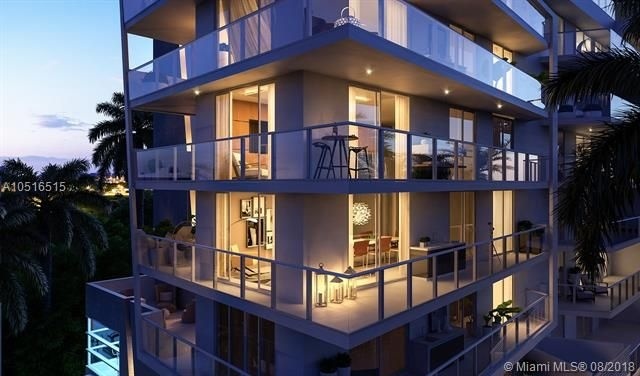 Price ranges prior to opening at the end of 2016 were listed at starting in the mid $600,000's* to just over $1,225,000* for high floor 3-bedroom condos. 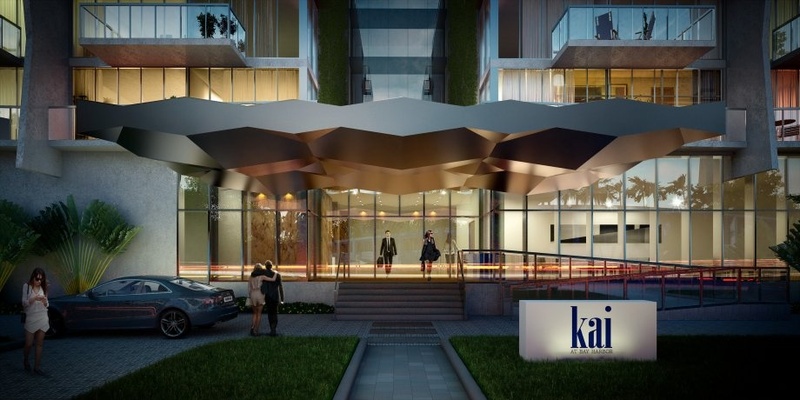 The Kai at Bay Harbor condominium was completed during the winter of 2016 with the official opening at the end of 2016. 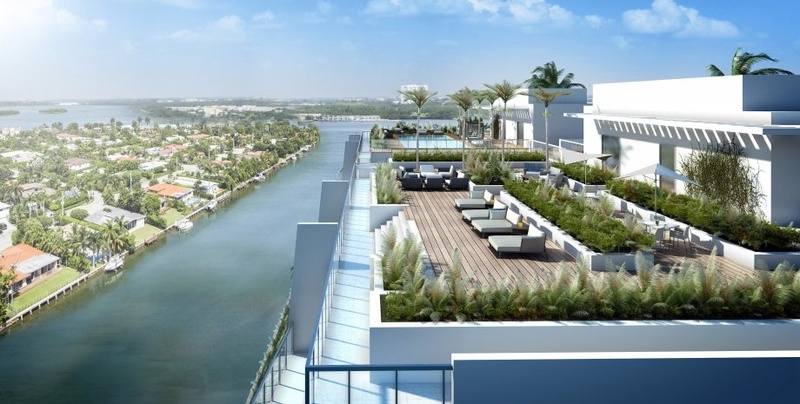 ONE Sotheby's International Realty was the exclusive sales agents for the Kai at Bay Harbor Islands new construction condominium project. 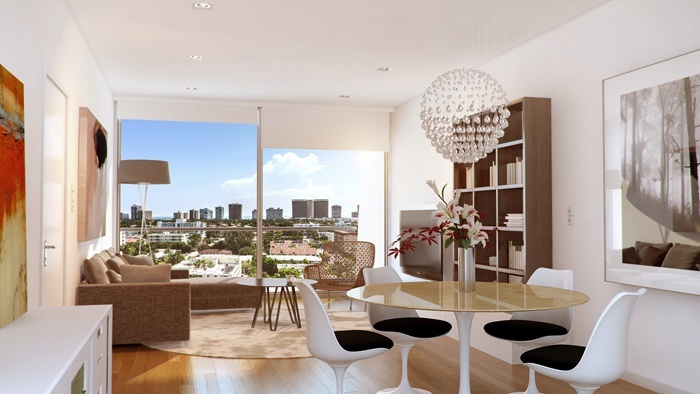 Shown below are the currently available Kai residences available. 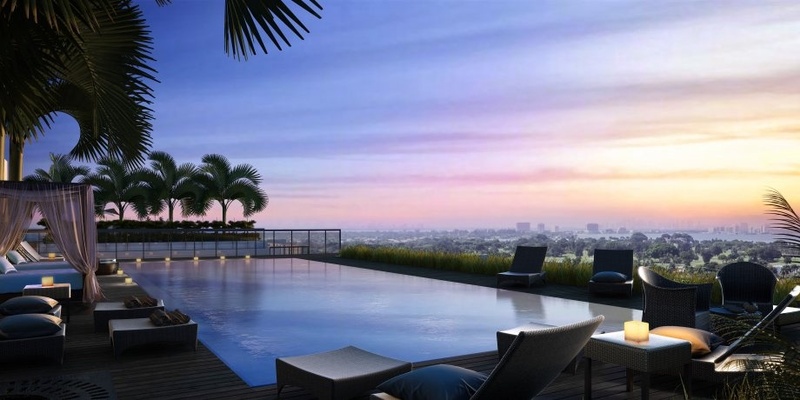 Contact me directly for the complete list of any additional developer residences that might be available and not listed below. 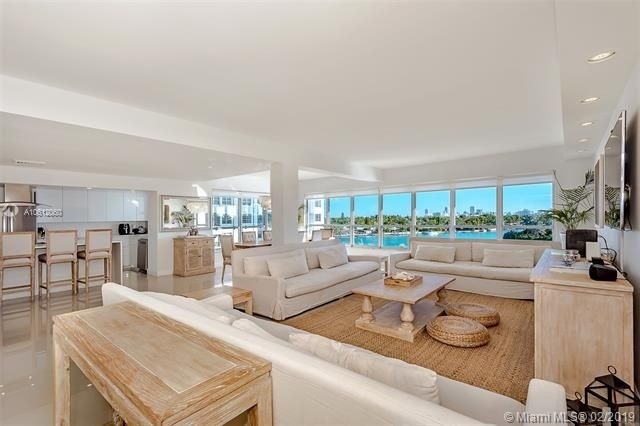 I hope you will allow me to to assist in representing you in purchasing your next Greater Miami Beach waterfront home here at the Kai at Bay Harbor Islands. 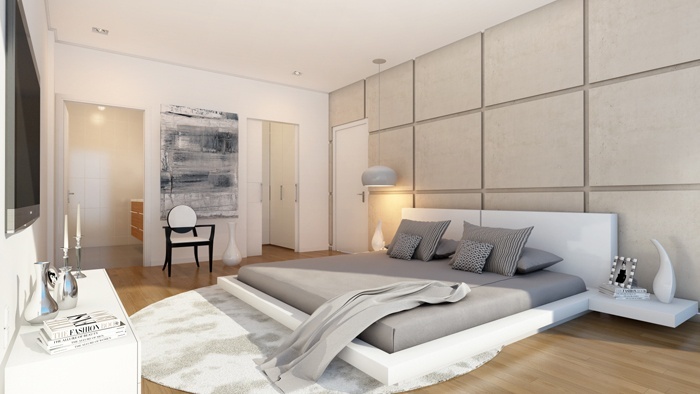 Featured below are Kai floor plans for each of the residential floors. 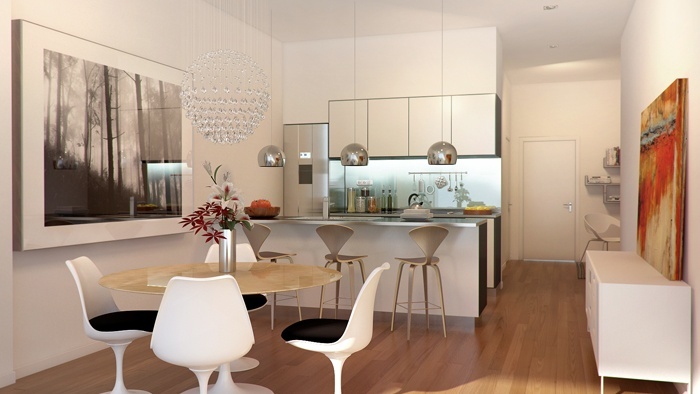 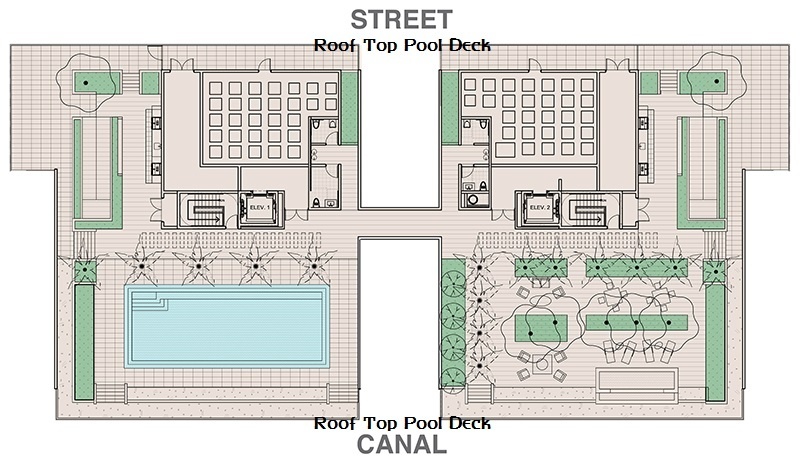 Each floor offers a unique set of floor plan options.